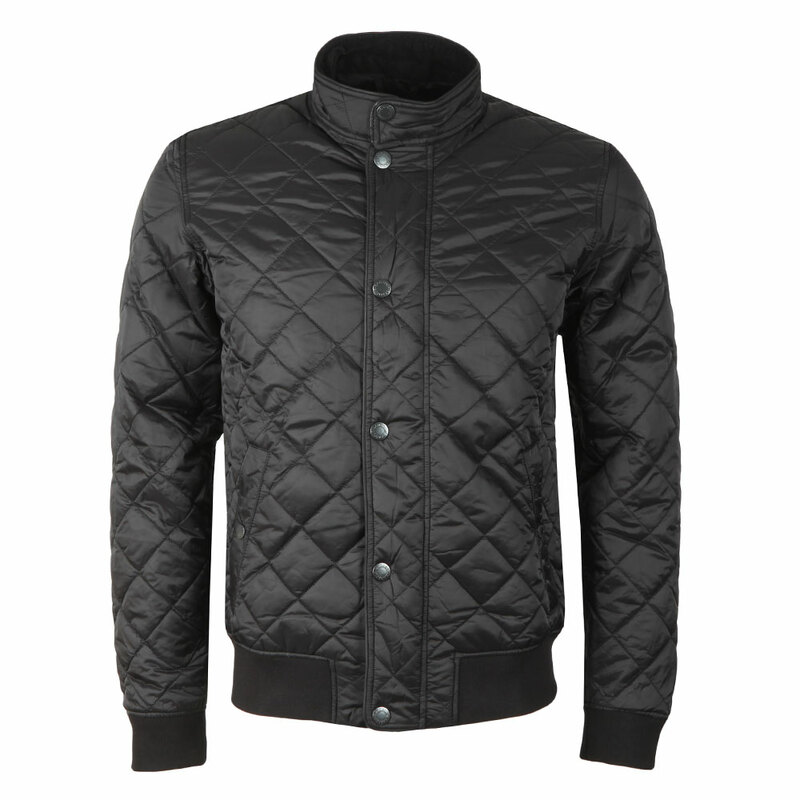 Barbour Lifestyle Edderton Quilted Jacket in Black. 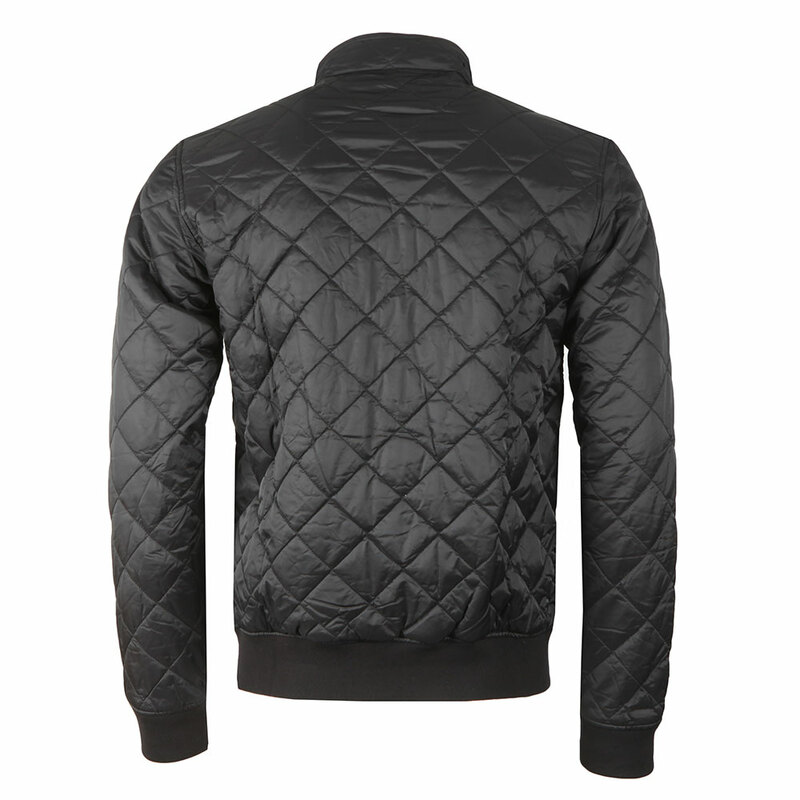 A new quilted jacket design from Barbour's Lifestyle range for this season. 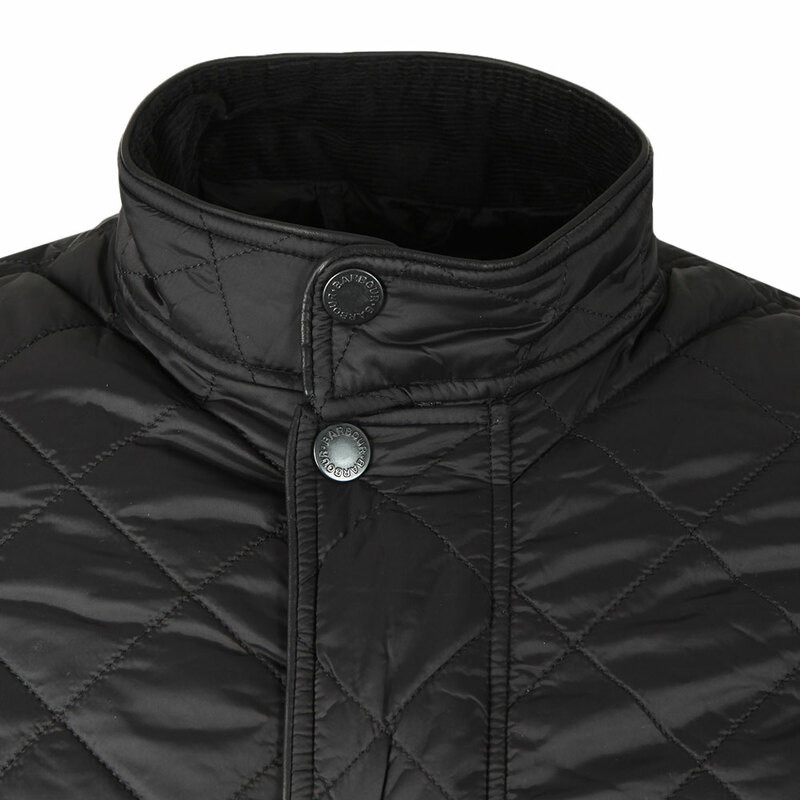 Given an elasticated waist and cuffs in a bomber jacket style and a press stud closure neck piece. 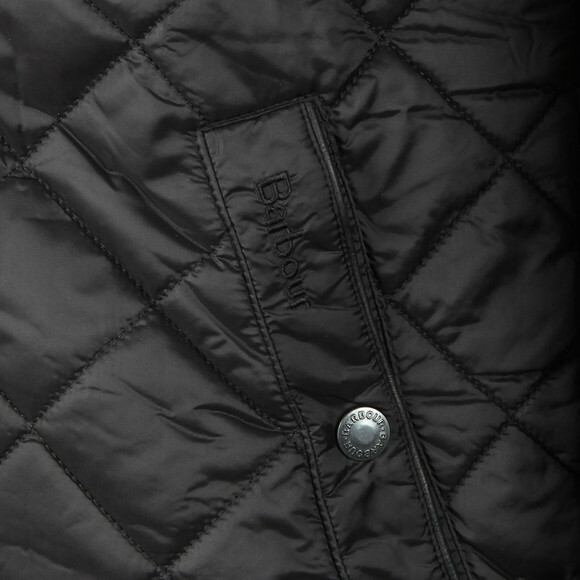 Barbour's traditional diamond-shaped quilting is kept and the brand adds an embroidered logo on the left-hand waist pocket.